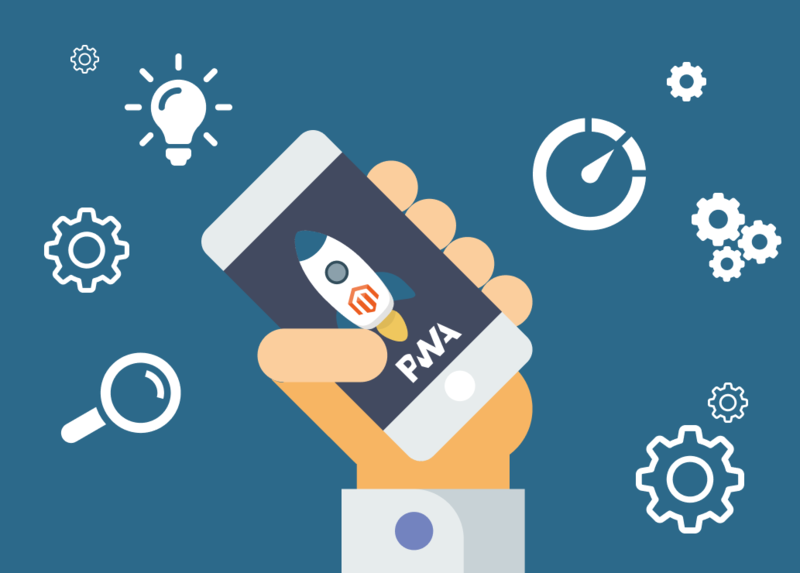 Is now the time to consider a PWA for your Magento website? 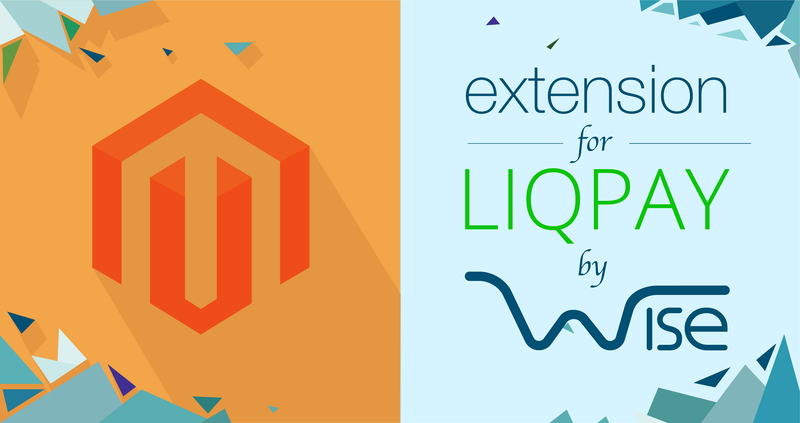 Free Magento 2 extension for processing card payment by LiqPay payment gateway. LiqPay is payment gateway that processes cards payments (Visa, MasterCard), payments by cash and even Bitcoin, very popular in Eastern Europe and Russia. 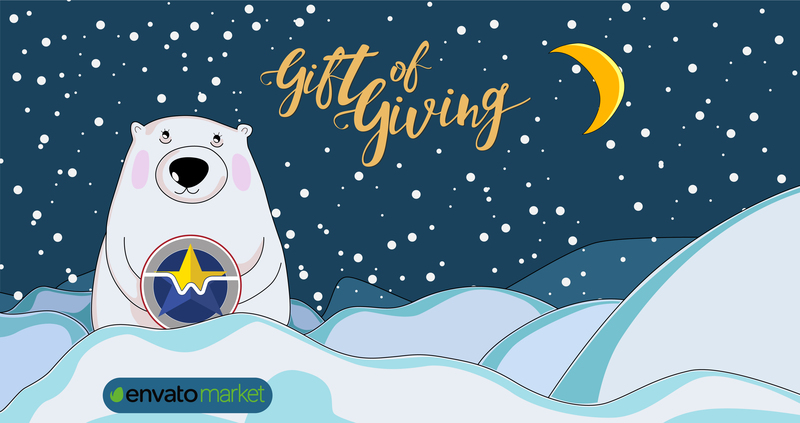 EnvatoMarket has prepared nice gift to site owners on Christmas. 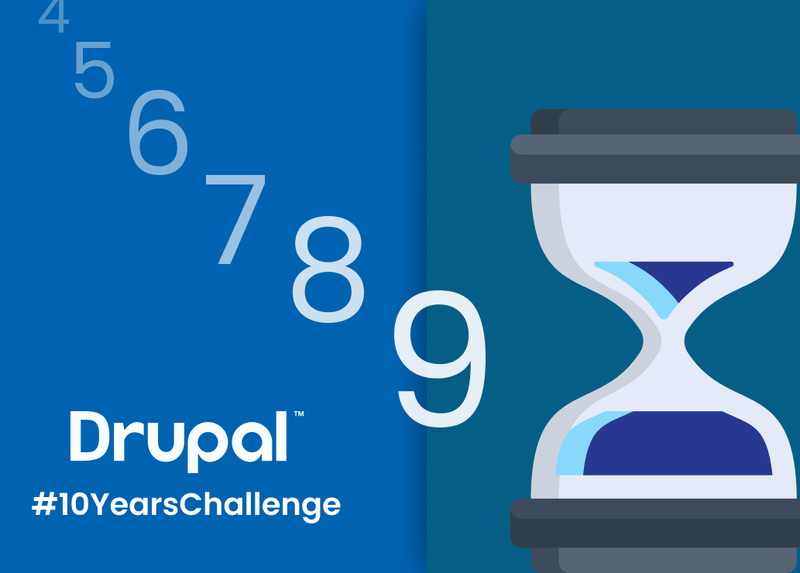 During 12 days each user of EnvatoMarket can get one gift per day for free - themes for CMS (WordPress, Magento, Drupal). It's good chance to receive professional theme for site for free. Freebies time on EnvatoMarket has started. Merry Christmas. 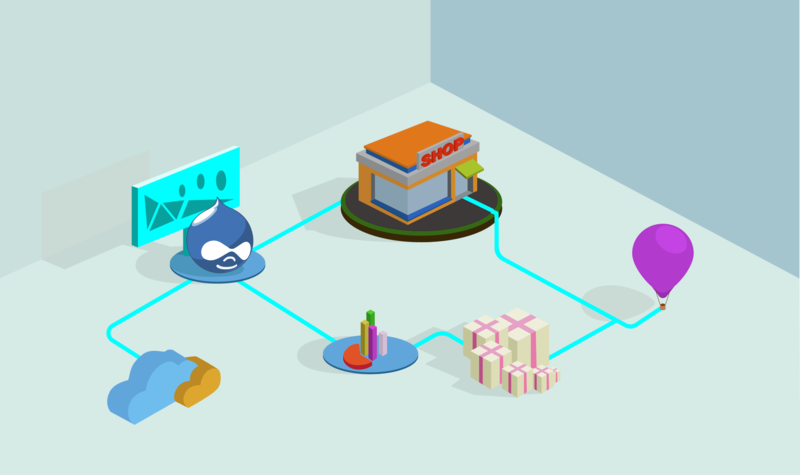 Retail business involves a lot of activity and requires a lot of efforts for tracking purchases, inventory, and what is more important it starts from idea how to get new customers for your store. 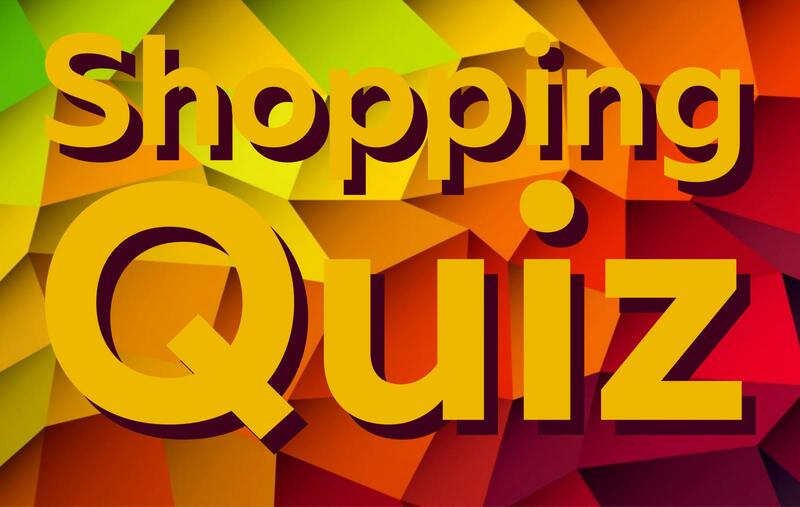 Did you have any chance to review article on TechCrunch regarding adding quiz to your e-commerce website. It's amazing, they found out that adding quiz will increase your sales up to 22%.